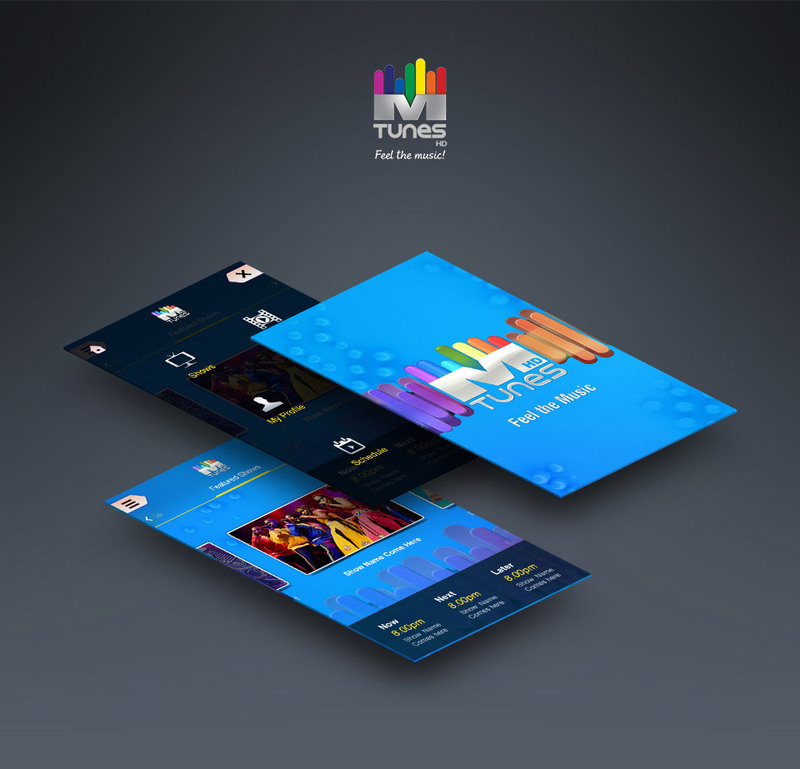 The flagship mobile application for Mtunes HD, India's first and only, HD music channel. The application, available across Android & iOS platforms, features HD music live streams directly from the on-air channel. Taking forward the slick and crisp look and feel of the live channel, the app brings a uniform and exhilaratingHD music experience to a user's smartphone.